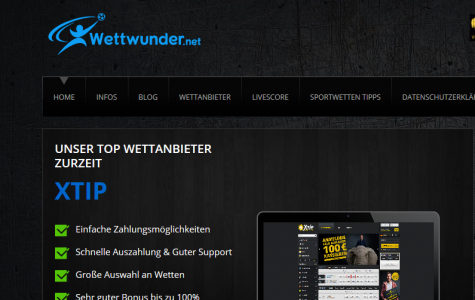 The Sports Betting Affiliate Theme from Flytonic is a customizable sportsbook, bookmaker, and betting theme for WordPress. 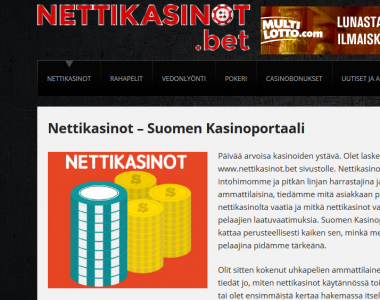 It is easy to setup and begin promoting casinos, sportsbooks, and affiliate offers as well as write articles, posts and reviews. 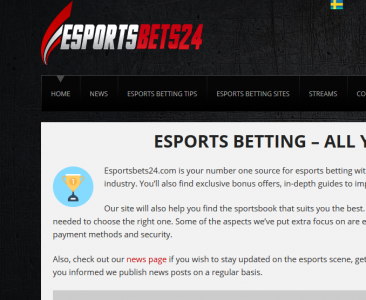 Check out some of the great websites using the Sports Betting Theme. The Sports Betting Affiliate Theme from Flytonic is a customizable sportsbook, bookmaker, and betting theme for WordPress. 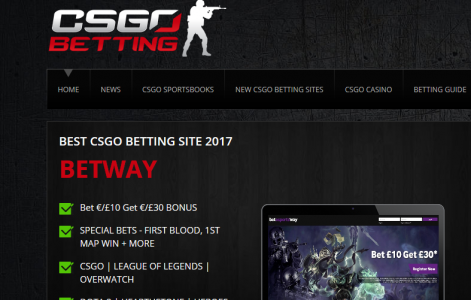 It is easy to setup and begin promoting casinos, sportsbooks, and affiliate offers as well as write articles, posts and reviews. 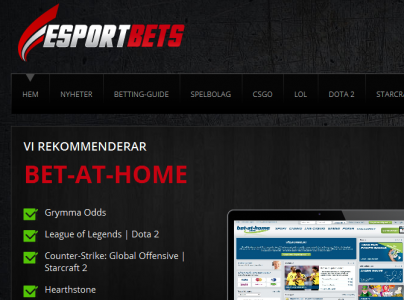 Featured Sportsbook area in the home page template. The Sports Betting Theme includes a spotlighted sportsbook page template which you can use for your home page. You can easily adjust text, links, articles, sportsbooks, and more in the page admin area.